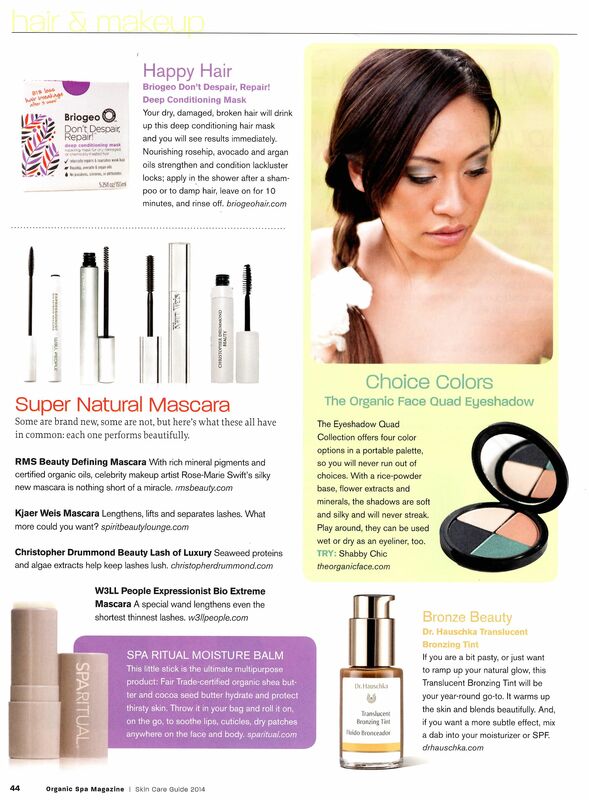 RMS Beauty’s Defining Mascara has been featured in Organic Spa Magazine’s latest issue as a “super natural” mascara. Rich oils, waxes and butters make this mascara unlike anything you’ve ever tried before. If you’re sick of dry and flaky formulas, this mascara is the perfect fix. It’s moisturizing ingredients nourish your lashes, keeping them soft while lengthening and defining. ← Electronic Makeup: The New Personal Makeup Artist?